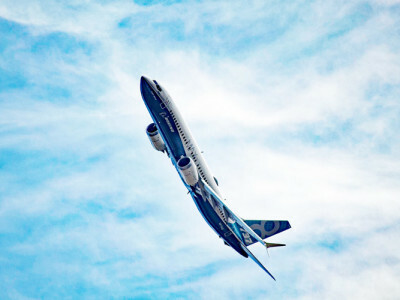 Technology is constantly changing, and will continue to do so. 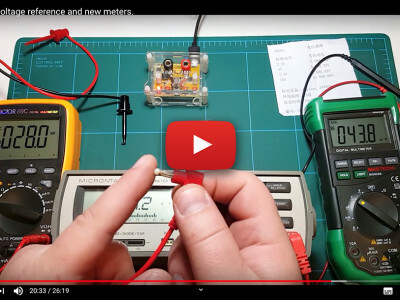 New microcontrollers are available every week it seems. The one constant throughout all of this change is the C programming language used to program these microcontrollers. 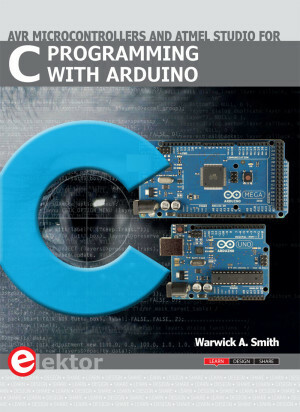 We are happy to announce the release of our new book C Programming with Arduino. 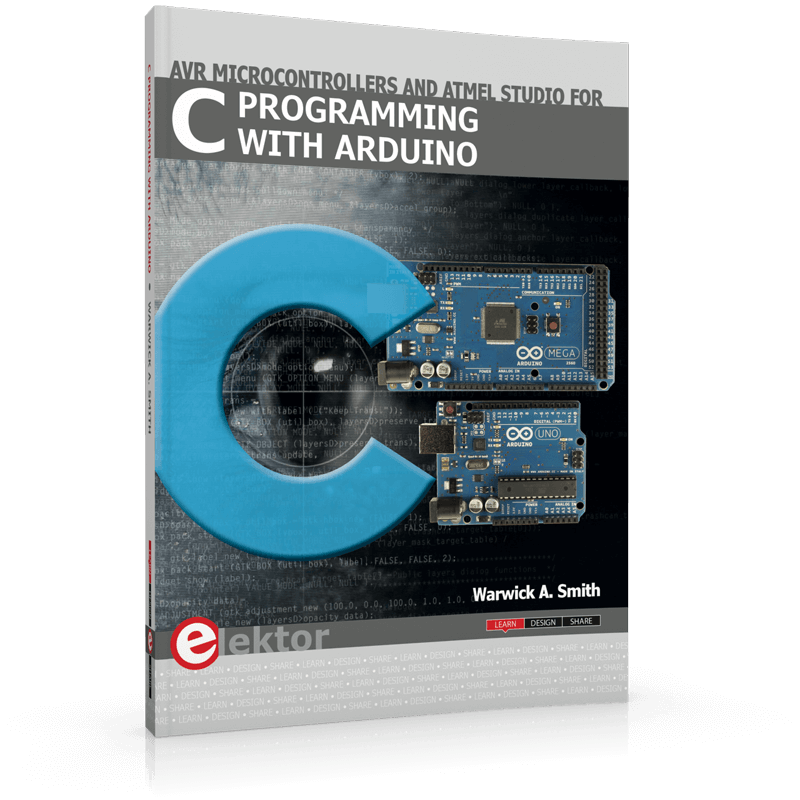 If you would like to learn the C programming language to program microcontrollers, then this is definitely the book for you! Arduino is the hardware platform used to teach the C programming language and Atmel Studio is used as the development environment for writing C programs for AVR microcontrollers. 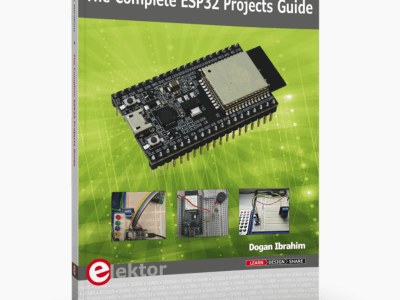 This book is suitable for all enthusiasts and newbies, and no programming experience is required! The book starts teaching from the very first chapter and provides a fun and intuitive way to learn the C programming language. 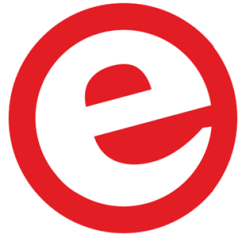 And as if that wasn’t enough, we also have a special (limited time) offer for all Elektor GREEN and GOLD Members! Members will receive a 15% discount on the purchase price as well as free shipping and handling. So don’t miss out and get yours today.